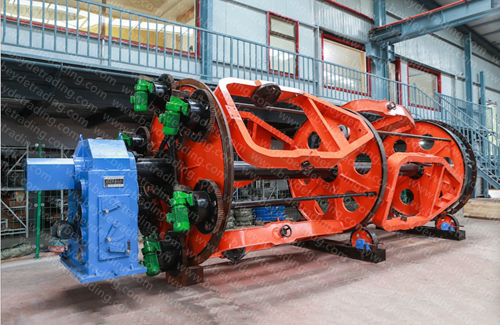 Laying Up Machine is suitable for the assembly of bare and/or insulated conductors. 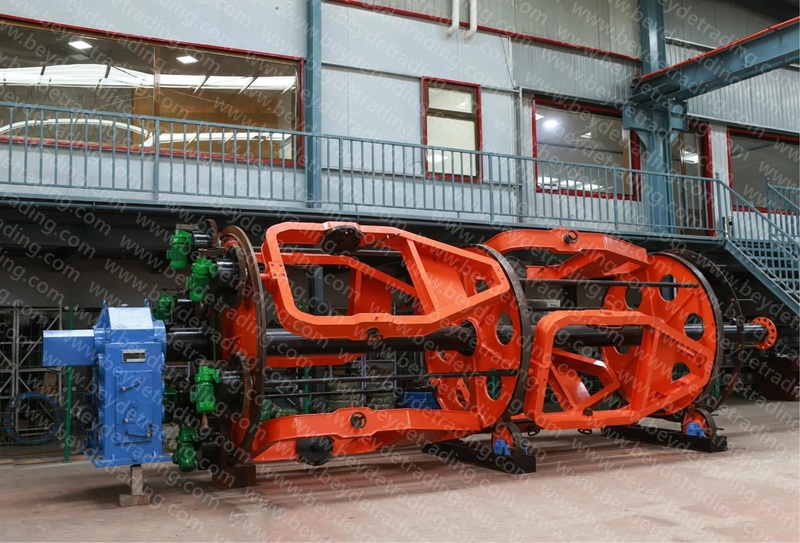 This machine is further used in conjunction with the Tubular Strander/Cabler in reverse concentric-lay Cabling, EM Armouring and OPGW Stranding. The Cabler pay-offs wires successively through a series of rotating bow. 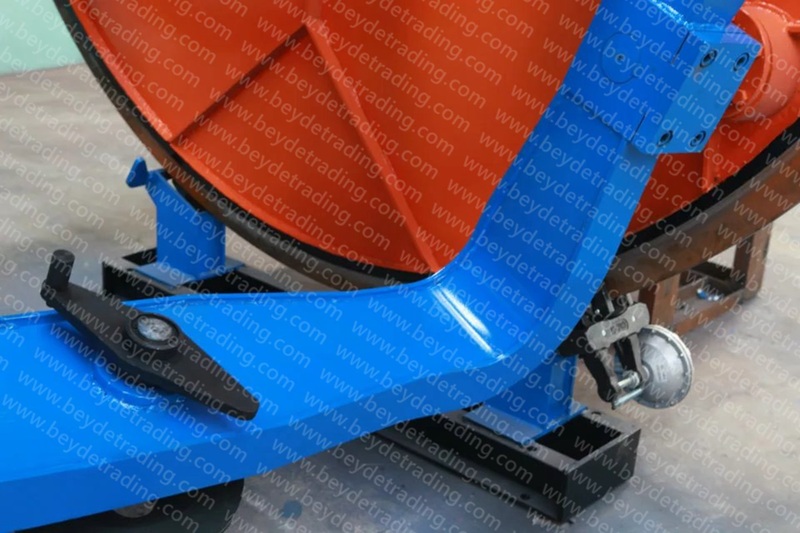 Therefore Laying Up machine is working with 100% backtwist movement. It is an economical & effective solution for cabling & ABC core laying, Rubber insulated core laying,PVC insulated core laying,XLPE Cables Core Laying with Filters. 3. Gear box enables machine rotation in both directions (clockwise / anti clock wise), to make variouscage speed.